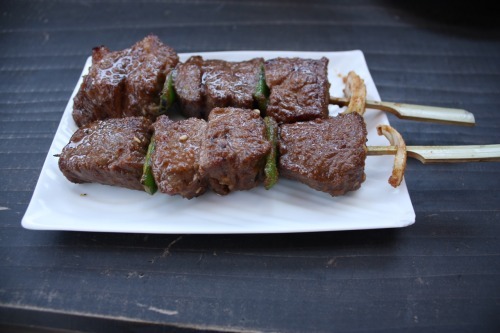 BBQ | faim? oui oui!!!!!! 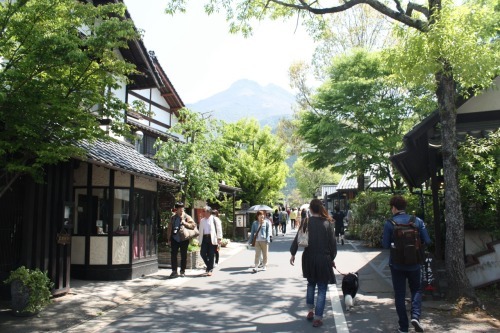 After eating B-Speak‘s roll cake in the car, we walked around this charming hot spring town. 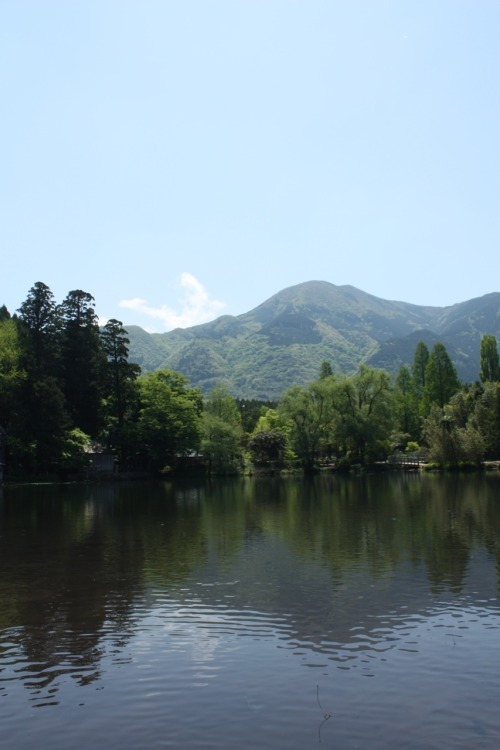 Apart from onsens, there’s also art galleries, cafes, boutiques, mountains and lake. 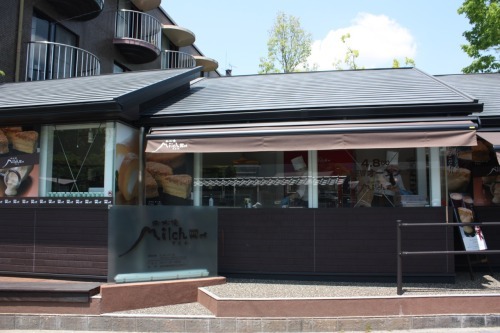 We passed by this bakery, Milch, and stopped because of the fragrant smell of cheese. cheescake (cold and hot)…. 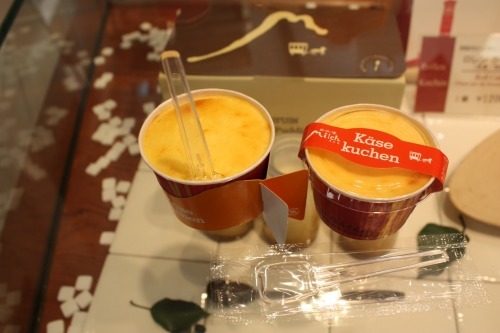 both versions were delicious and so rich.. but the hot version was so amazing cause it was piping hot! 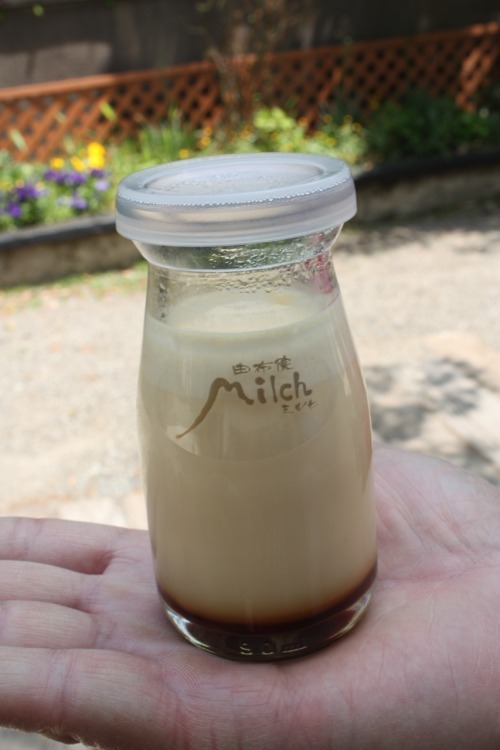 caramel milk custard… creamy, rich and so smooth! I love the little container it came in so much that I kept two of it! 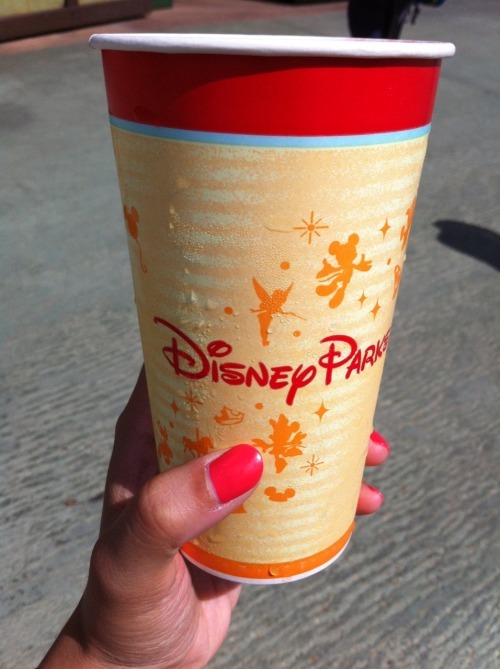 The upcoming posts are about DISNEY WORLD!!!! 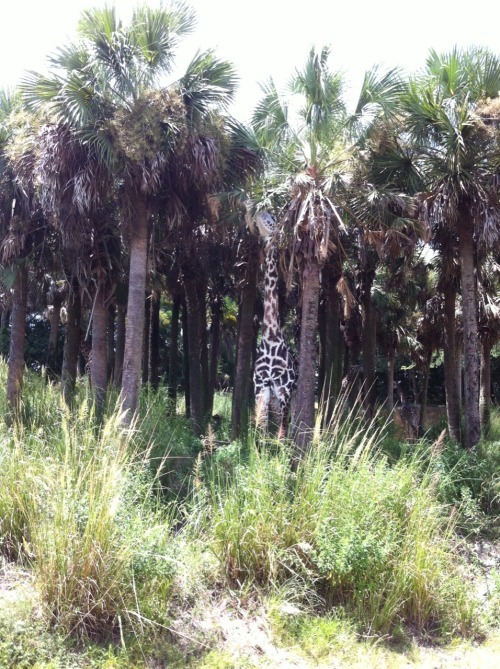 We actually went to Florida before DC and NYC… but I’ve just come around to blogging about it now. I went to Disney World years ago when I was 7 and 11.. and now as an adult, I still had a blast! We bought a 4 day pass and the first park we went to was Animal Kingdom. 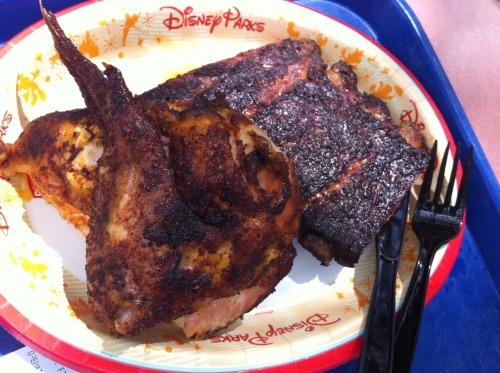 For lunch, we ate at Flame Tree Barbecue, which many forums/parents blogs/Disney fanatics rate as one of the best option for counter-service lunch. 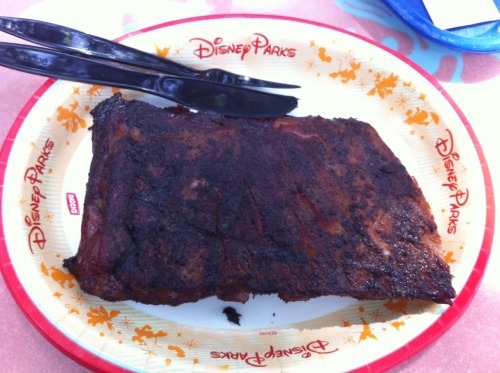 the most famous item is the 1/2 Slab of St. Louis Ribs…it doesn’t look too appetizing.. but the meat was extremely tender and the sauce was flavourful..
Disney doesn’t advertise this.. but you can order any dish without the sides and can save a couple dollars! Sweet! Cause my family doesn’t like beans and coleslaw…. Also, you can ask for free water (hot/iced) at any counter-service restaurants! 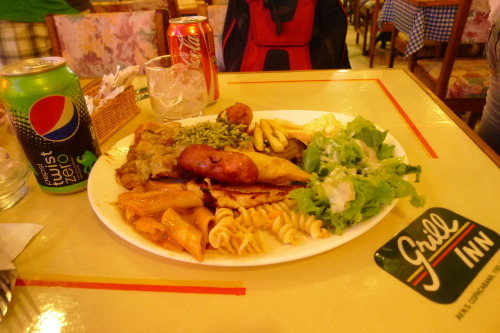 One really great dining option that is everywhere in Rio is per kg buffet. 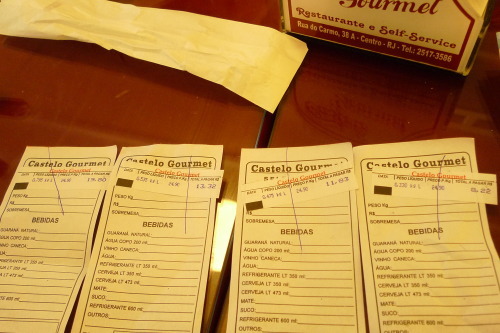 You can pick whatever you want at the buffet and is charged per kg… this is perfect for small eaters like me! We chose Grill Inn because it also is has a churrascaira station. 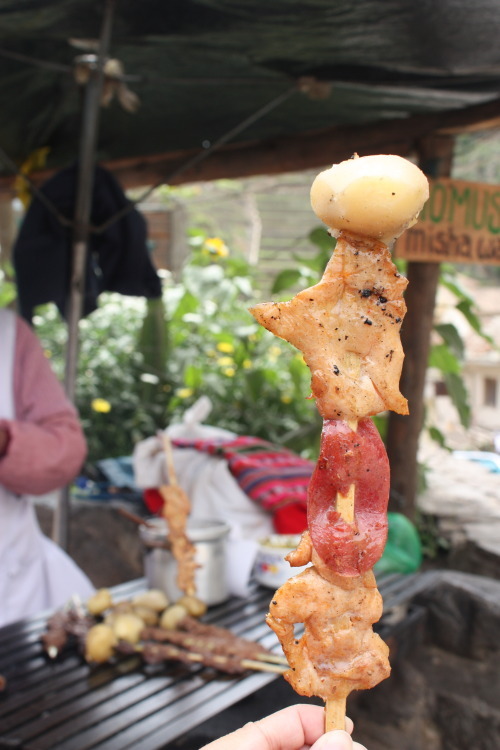 Brazil is famous for meat cooked in Churrasco style.. aka BBQ. 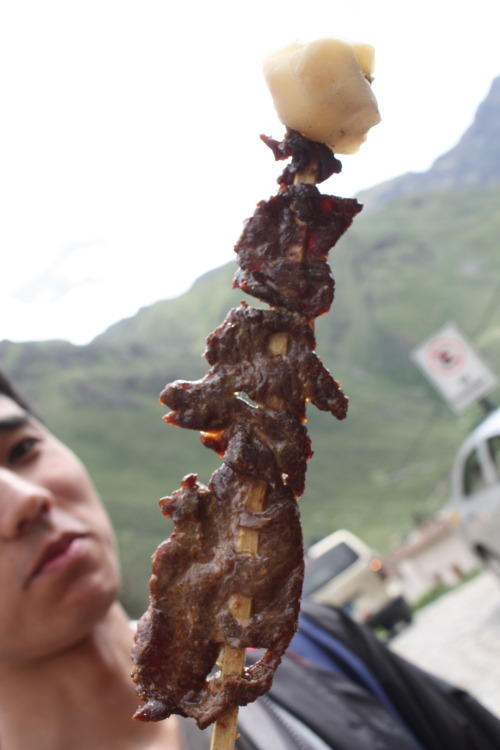 The meat is barbecued in a big skewer and you can request for cuts in any thickness. 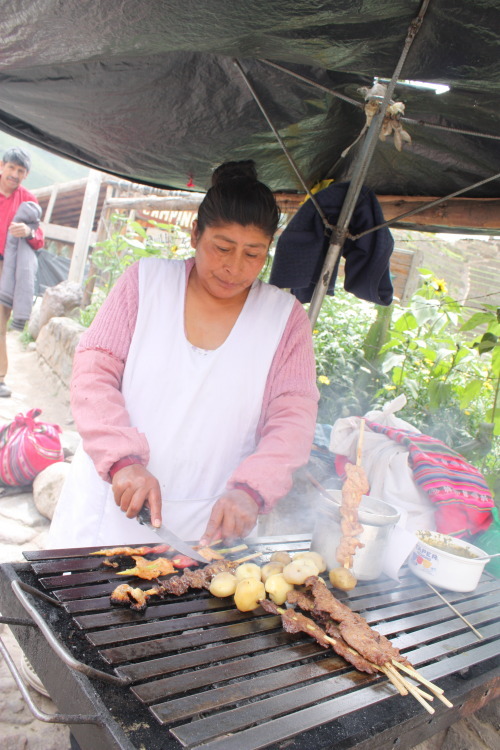 Apart from the BBQ meats, there are also other hot dishes, pastas and salads. There’s also sushi, but the price per kg is more expensive. 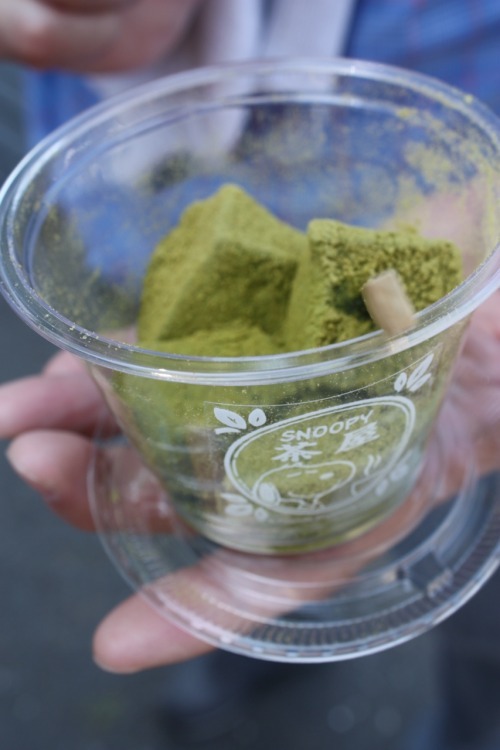 The average price is R$ 3.50 – R$4.00 per 100 grams ($1.5 CAD). 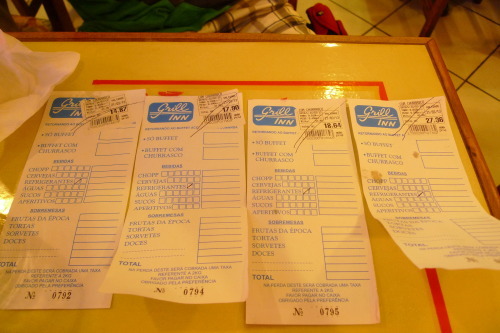 We liked putting our receipts in order of price… and each time, the biggest eater turned out to be a surprise! But I’m always the 2nd lightest eater! 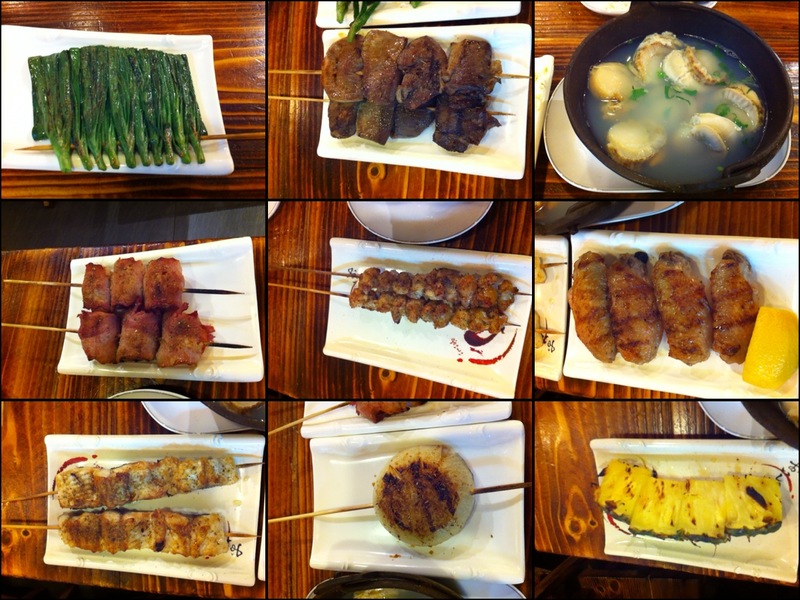 We ended up having 3 buffet meals cause we really like the variety of the food offered and how economical it was. They should have more of these per kg buffets in North America and Asia because people waste less food if they have to pay by weight. It’s grilled.. so this should be safe! 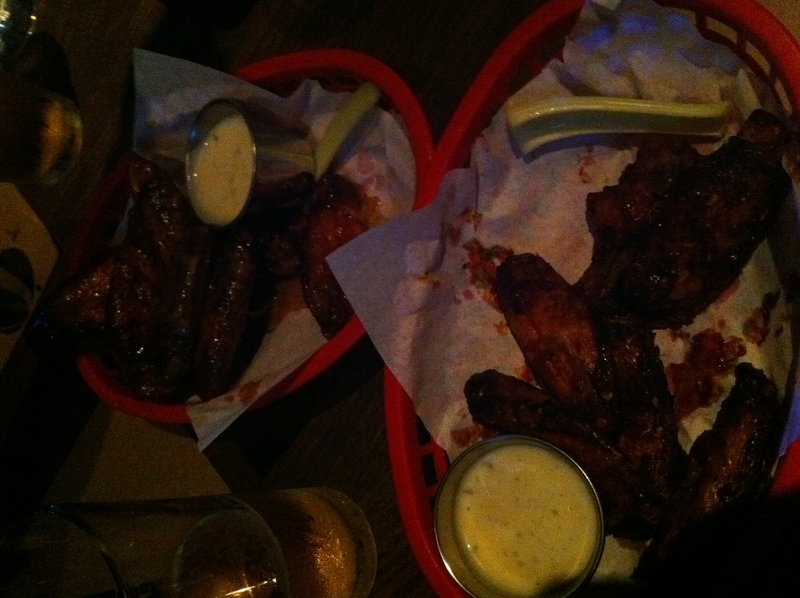 We ordered 2 each of beef and chicken..
extremely oily and tough to chew…. 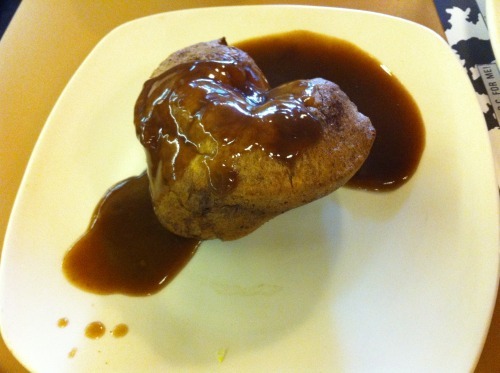 and the meat + potatoes were just lukewarm….. it hasn’t been grilled for long enough! After a grueling hike up and down the Chief at Squamish.. we decided to hold onto our hunger and come back out to the city of lunch. Why? because of Tomahawk! 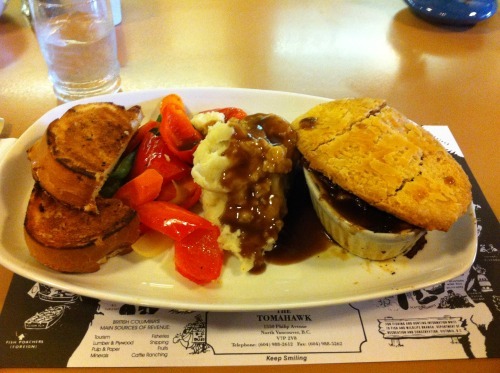 Tomahawk appeared on Food Network’s Diners, Drive-ins and Dives. 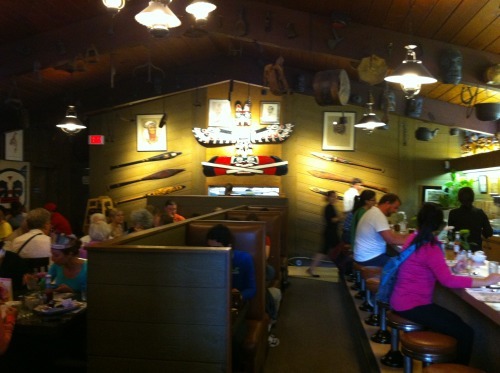 The restaurant has a native-american theme.. it even has a totem pole outside! 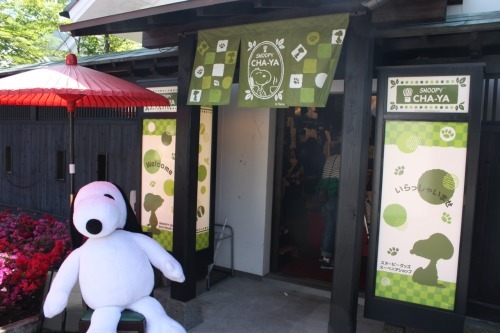 I snapped this photo before rudely being told that I can’t take photos inside.. what????? 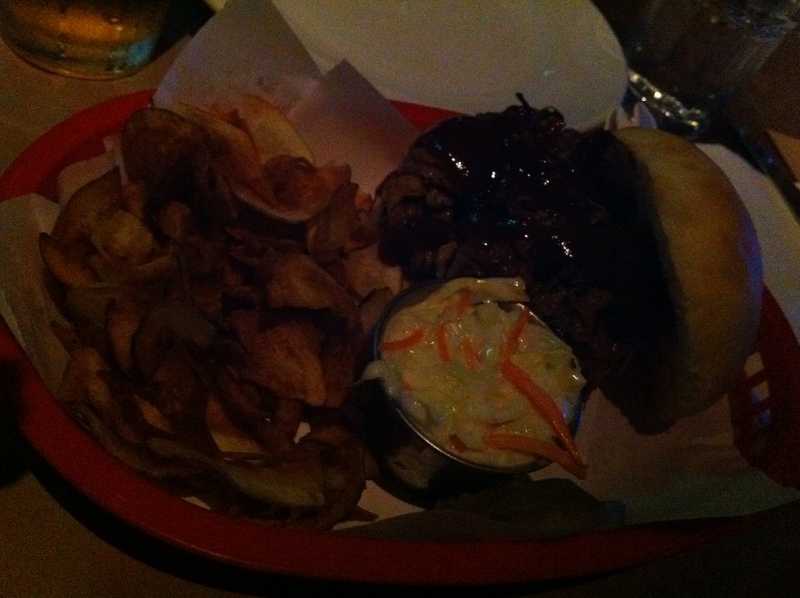 Tomahawk style beef dip (slow-roasted organic Baron of Beef, shaved on a toasted French baguette. 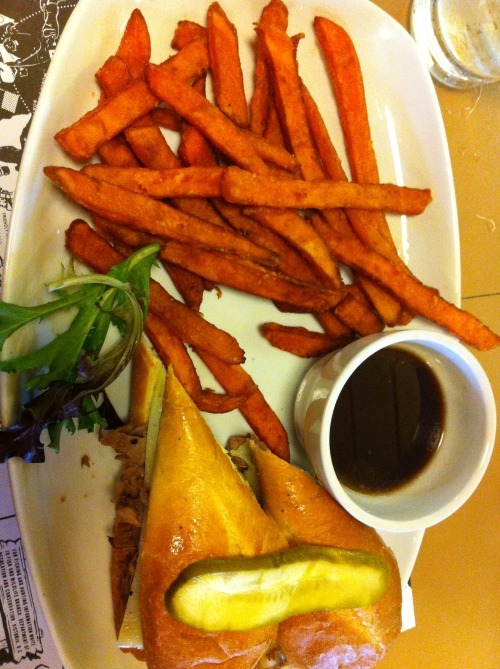 Served with our homemade zesty au jus)… pretty good… I kept dipping the sandwich into the sauce! good but not amazing… overhyped..
My friend has the AsiaXpat card and for Super Mondays, there’s a 2-for-1 entrée deal at Blue Smoke! 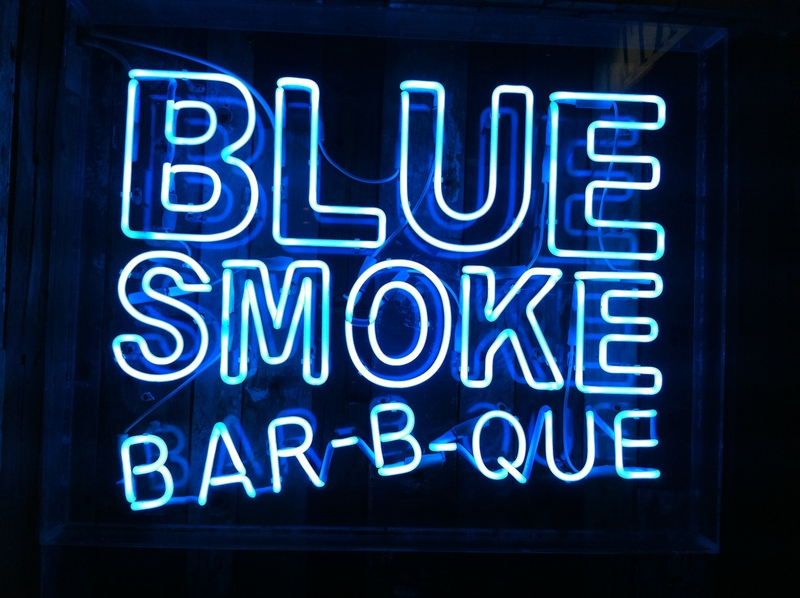 Blue Smoke is Hong Kong’s first Southern restaurant and it reminds me of Vancouver’s Memphis Blues BBQ Restaurant.. with the laid-back atmosphere and delicious, finger-licking ribs. 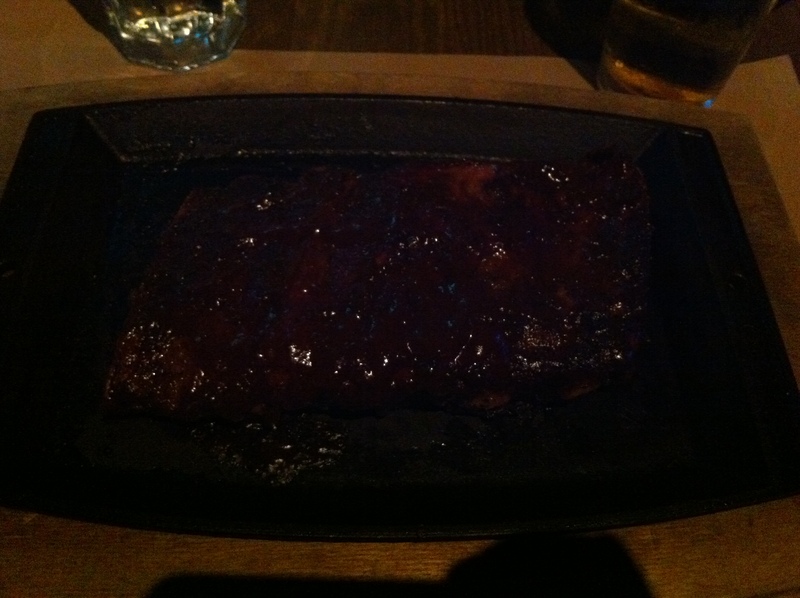 1/2 slab of USDA baby back ribs (finished on the grill and slathered with Blue Smoke Bar-B-Que sauce).. yummy! 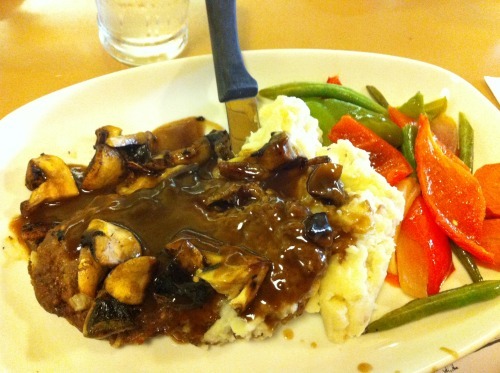 The meat was so tender and was falling off the bone. 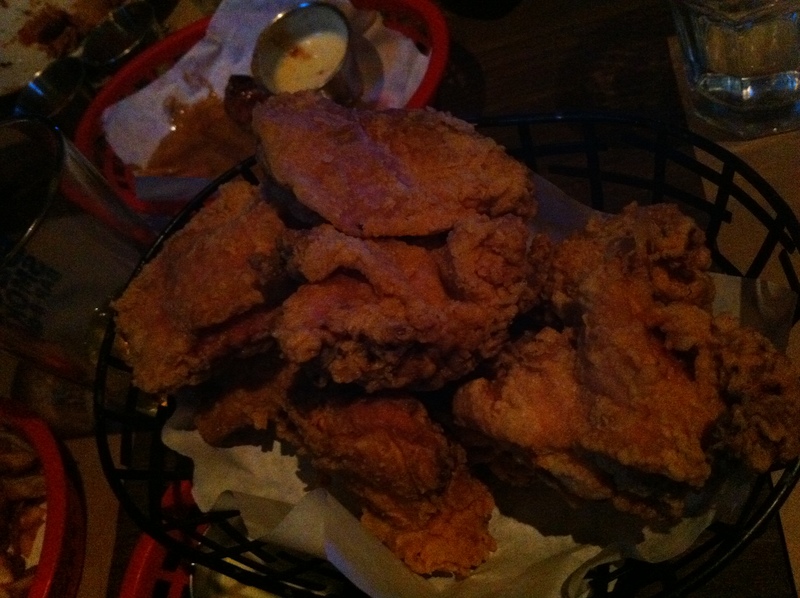 We also had the fried chicken to share... so juicy and tender!!! Smokehouse wings (all wings are cold smoked before deep fried): spicy and honey bbq…..
notable dishes: grilled prawns, grilled eggplant, grilled veggie, grilled eel, grilled onion, and grilled pineapple! I love frozen pineapple but grilling it is better because all the water from the pineapple is evaporated, making it really sweet! 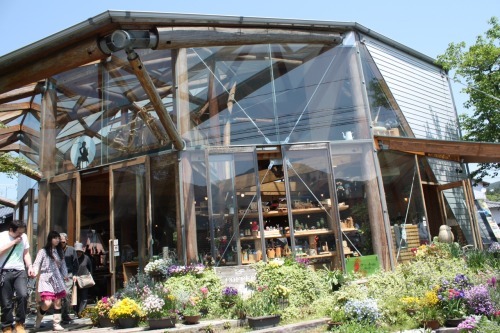 It was slightly expensive for a bbq place.. it came to around $410+… but nevertheless, the food was really good and I was stuffed! Thanks Aunt L! !